Since 1988, Whitaker Builders & Supply of Jackson, Georgia, has been serving builders, remodelers and homeowners with quality products from industry-leading manufacturers. Our highly trained staff specializes in giving personalized attention to each customer. We are qualified to help you to select energy efficient replacement windows for your home, to supply all of the building products needed for a multi-story commercial structure, or to assist you with any project in between. 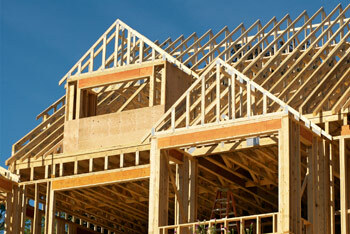 Stop in, call or email us regarding your building project. Our customer service representatives are ready to assist you. To explore the many products we offer, visit our Products and Services page.